Building your first commercial product can be exciting and challenging at the same time. How does one sell products like plugins in the WordPress ecosystem? 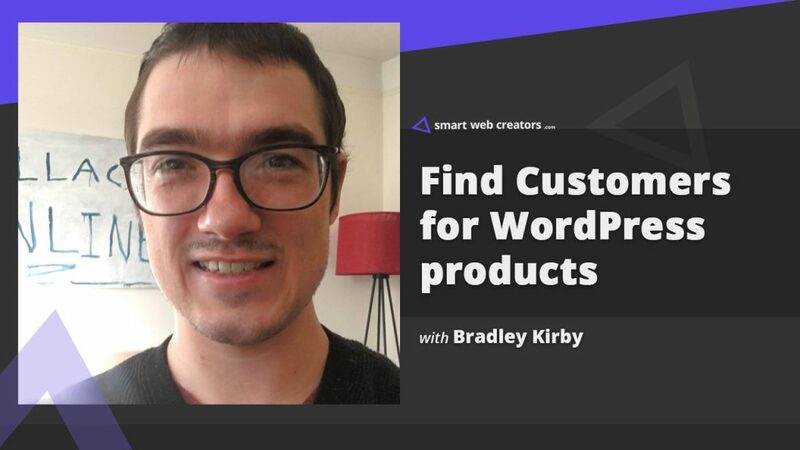 Bradley Kirby shares his experience selling the first WordPress product by leveraging user feedback, community and more. Wallace Inline Editor, a plugin for Beaver Builder users is your first commercial WordPress plugin. What made you decide that this would be your first WordPress product? Did you perform any preliminary research on the market size, demand for such product and so on? How did you decide which all features should be there in the first version to make it an attractive proposition for customers of the first version of the product? Before you went ahead with the plugin sale launch, did you make any specific money targets or sales number? Another classic problem with digital products is pricing. How did you decide on the initial product pricing? Which channels did you promote your product that brought in those special initial sales? What changes or improvements did you make after the initial sales run to prep up sales further? How important was affiliate set up in spreading the word about the product and bringing additional sales? Which specific things you did for creating more buzz within the relevant user communities like Beaver Builder in this case? Did you also create a community around your products like a Facebook group or slack channel? Email marketing is very important. Did you have an email list before putting the product for sale for that initial direct inbox connection? Did you explore paid marketing methods like Facebook ads, Instagram ads or Google Adwords? Offering a free or lite version of the product is a very popular model in WordPress. Why did you not use that for your product? Any plans for making this functionality plugin for other page builders? Also, is there any new upcoming product in the making? Use Visual Studio Code as the main code editor program. Beaver Builder is the preferred page builder for building websites. Use WPEngine for all web hosting requirements. Prefer using Mailchimp for email marketing needs. 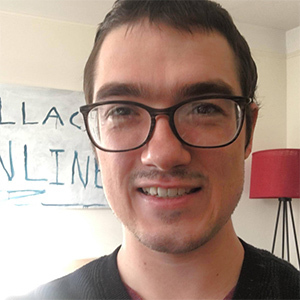 I work full time at Wallace Inline plugin as I’ve found that focusing 110% on one thing leads to the best results, for myself and my customers.